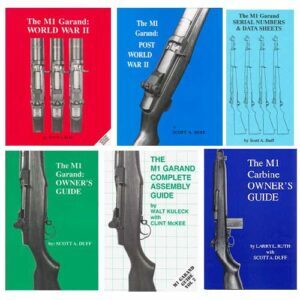 The M1911 Complete Owner’s Guide – This book is the latest volume in the Scott A. Duff Publications’ Owner’s Guide series. 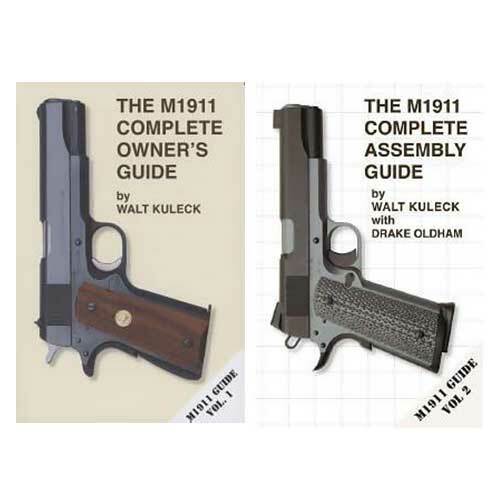 Like the other Guides, its purpose is to give the new M1911 owner a in-depth understanding of his or her pistol, while providing the experienced owner knowledge that they don’t yet have, and with the intent of giving even the expert new insights into the M1911. 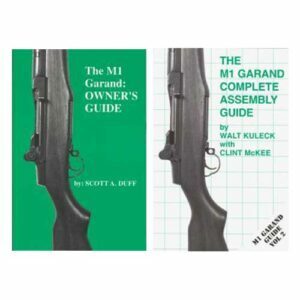 The Guide provides extensive detail on the history, selection, operation, disassembly, assembly, maintenance, troubleshooting, magazines, upgrades, shooting and more for the M1911. You will gain an understanding of the principles involved in selecting holsters and ammunition. 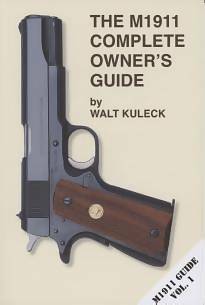 You will also find an overview of the basics involved in shooting the M1911. As bonuses, the Guide includes a comprehensive Colt Model Number list and a compilation of trainers and shooting academies that we feel are worth your time and money. 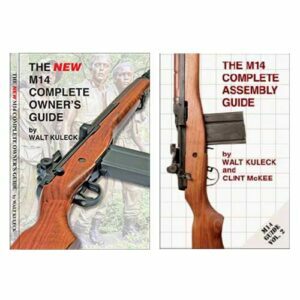 The M1911 Complete Assembly Guide – The M1911 Complete Assembly Guide is a companion volume to the author’s The M1911 Complete Owner’s Guide. 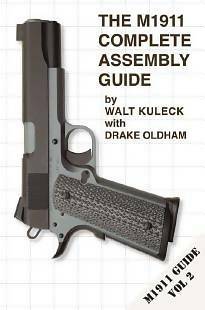 Lavishly illustrated, The M1911 Complete Assembly Guide is far more than a traditional “how-to” book. Based on the experiences of a diversified build team, the TIPS, TRICKS, and PITFALLS characteristic of Walt Kuleck’s previous Complete Assembly Guides are more wide-ranging and encompassing than ever. Coached by pistolsmith Drake Oldham, the author and two “advanced amateurs” show how to assemble and upgrade the M1911.